Jacobabad or Khangarh is located in the Sindh province. The city consists of 8 union counsils. 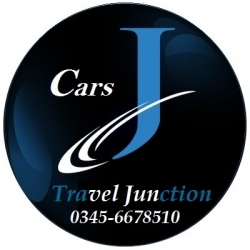 Travelling around Jacobabad is not easy due to the city’s sub standard transportation network. 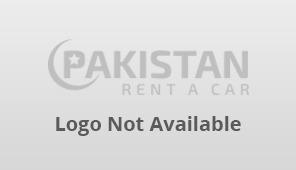 However, several rent a car in Jacobabad agencies have emerged to make travelling easy for the tourists. 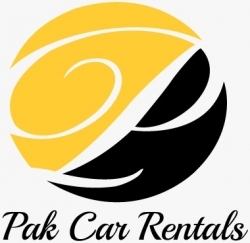 If you are offering car rental services in Jacobabad, you can promote it online by listing on our website.